Please click here to see the Independent Schools Inspectorate report following our compliance inspection. In this report the main focus is on compliance with regulations, such as health and safety and the welfare of pupils, rather than on the quality of teaching and learning or extra-curricular programmes. There are no grades and the report simply states whether the requirements have been met or not. We are extremely pleased with the outcome and very proud of our achievement in meeting every condition in what is, justifiably, a very demanding regulatory regime. 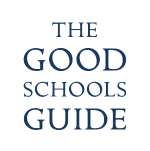 Please find a link here to the report following the Independent Schools Inspectorate full inspection. 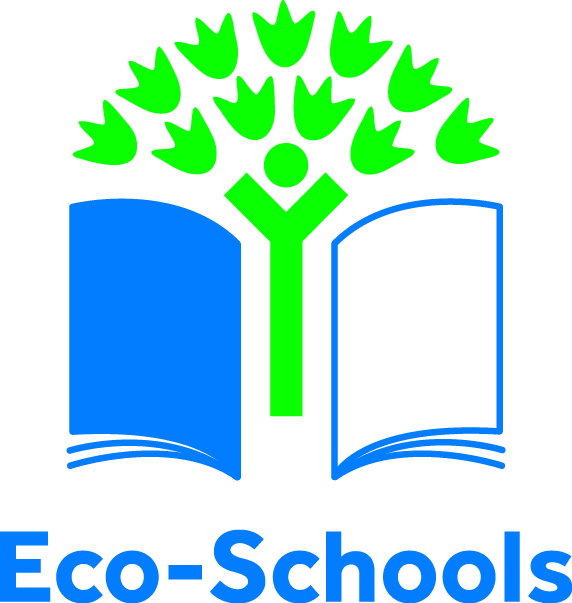 The School achieved the highest rating of excellent across all areas.